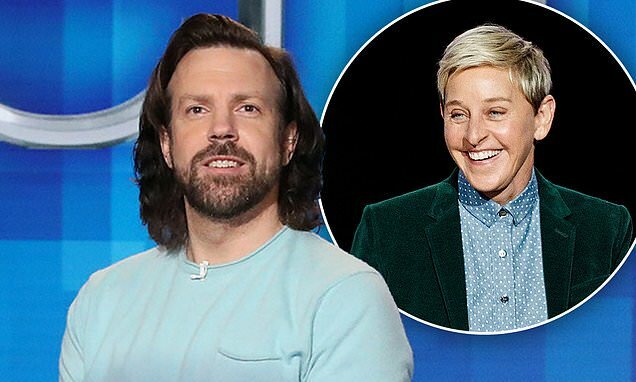 Jason Sudeikis is stepping in for Ellen Friday's episode of her show. And the comic, 43, admitted he was a very, very big fan of the comedienne during his college days during his time. 'At this point I didn't have any idea that she might not be... interested in me. Or someone like me, with my physical make up,' he bumbled.